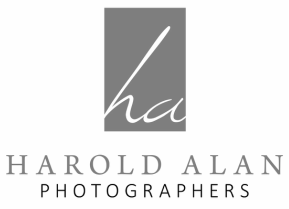 Harold Alan Photographers is a team of seasoned professionals based in Atlanta, Ga offering a range of services and styles to meet your needs. We specialize in creating photographs that retell your story and capture memories forever. With over 40 years of experience, we can guarantee the highest level of quality and creativity in everything that we do. We are artists, craftsmen, journalist, and most importantly storytellers; incorporating all of those talents into our passion we have for Photography.